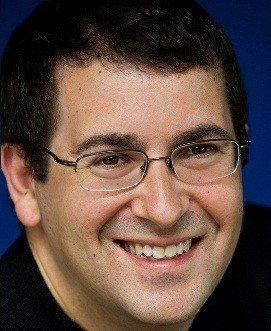 I have been heart broken to hear the news of sudden passing away of David Goldberg, CEO of Surveymonkey, and Sheryl Sandberg’s (COO of Facebook) husband. And I send prayers to Goldberg family and friends. My dad used to say that “I want to empower my children and wife that they have a good life long after I am gone”. He passed away in 2007 at 63. He was a true believer that his best gift to the family is not the number of years he lives but leaves behind empowered souls who can then take care of themselves and many more. When I reflect on this is the wake of the recent events, I feel that David’s life was a true testament that he empowered his wife, children and his colleagues and left the world better place because he was here. Of course! the loss is always real. And no one can fill the vacuum once you lose your pillars of strength. The point is that life is fragile and we need to live consciously every day to make sure that we live fully not only for ourselves but also for those we love.